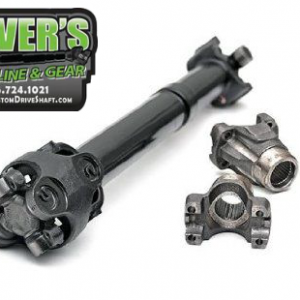 Here we have a Brand New Dana 30 1310 Pinion Yoke & U-bolt kit. this will allow you to run a Dual Cardan shaft like the ones we sell here on ebay. 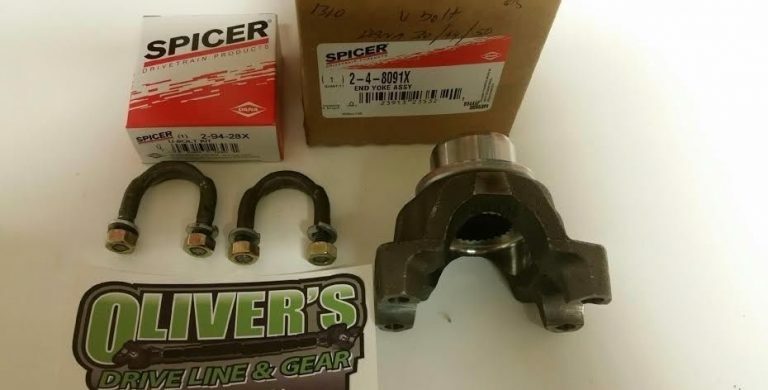 The kit includes (1) 1310 pinion yoke and one set of Spicer U-bolts.